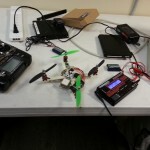 We are slowly and painfully making progress with learning to fly our 3D Printed Mini Quadcopters. Cliff has helped us out with some tweaks & balances. Hopefully some more members will be interested in building their own, and will help add to the swarm. 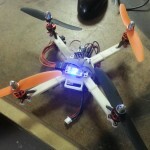 Recently Ben, Cliff and Claudio have built Diametric’s Mini Quadcopter. We met a fellow RepRap user- Diametric- at this years Midwest RepRap Festival in Elkhart Indiana. 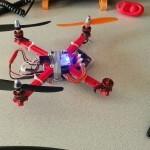 He brought along a 3D printed quadcopter that he designed and built. 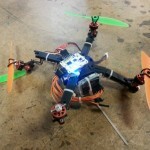 The quadcopters are remarkably inexpensive, the design, models and bill of materials can be found on Thingiverse. They are easy to build and easy to get off the ground. We’re still learning how to fly them however. While all three have taken flight, we have had some accidents and damaged the frames on 2 of them, twice. We’re not too worried when that happens, for we can always reprint the frame within about an hour and a half on one of our 3D printers. LAN WARS from Midsouth Makers on Vimeo. 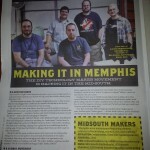 What: This will be Midsouth Makers 4th LAN party/fundraiser/cookout event! Pulled pork and fries will be served. Feel free to bring any games you’d like to play. 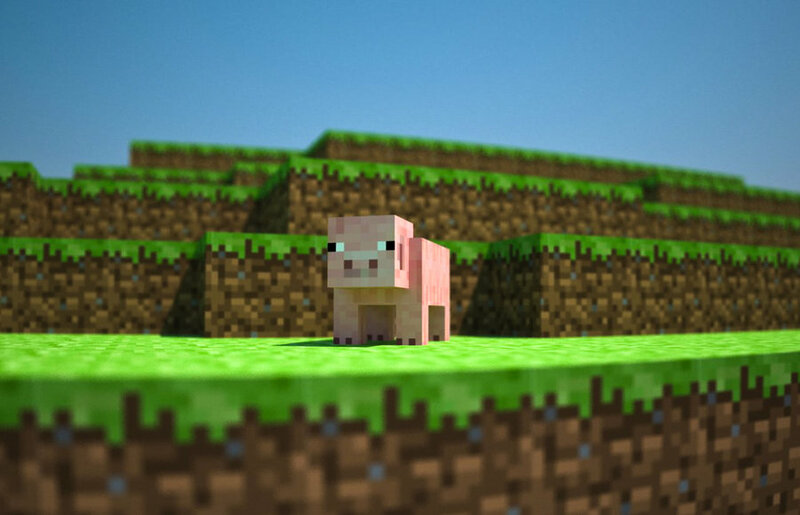 There will also be a Minecraft tournament with special prizes! When: October the 29th from 4:30pm until we get tired of seeing at you. 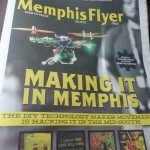 Where: Our space – 2203 Freemont Road, Memphis, TN 38114. We will be setting up the shop to hold as many contestants as possible. 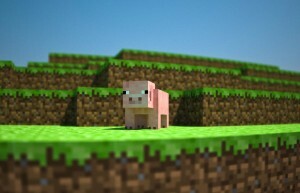 -Copies of the game(s) you wish to play. Cost: Free, but donations are highly encouraged because they help make events like this possible! We hope to see you there, and as always, may the force be with you!